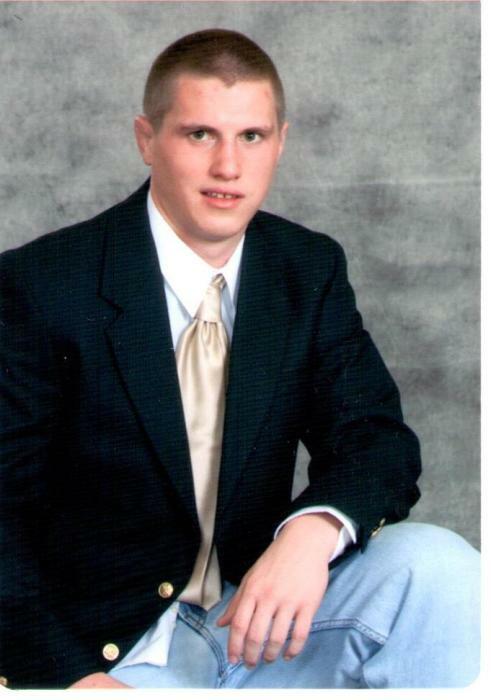 Obituary for Nathaniel W. "Nate" Gaffney | Graft-Jacquillard Funeral & Cremation Services, Inc.
Nathaniel W. “Nate” Gaffney, 27 of Acme, passed away Sunday, September 16, 2018. He was born May 23, 1991 in Latrobe a son of William and Shelly (Brown) Gaffney of Acme. Nate was a hard worker no matter what he was doing and he was an inspiration to others and his brother. He was a graduate of Connellsville High School Class of 2010. Nate had a passion for wrestling from the time he was a young boy and loved coaching kids in his spare time. He also enjoyed the outdoors. He will be sorely missed by his friends and family. In addition to his loving parents Bill and Shelly Gaffney, he is survived by his brother, Dustin J. Gaffney; his grandparents, Dennis and Denise Brown and William Gaffney and several aunts, uncles and cousins. He was preceded in death by his grandmother, Naomi (Bungard) Gaffney. Family and friends are welcome on Thursday from 2-4 & 6-9 pm at GRAFT-JACQUILLARD FUNERAL & CREMATION SERVICES, INC. 303 Pittsburgh St. Scottdale. Additional visitation will take place on Friday from 10 to 11 am at the Acme Open Bible Church 725 Bear Rocks Road, Acme where Nate’s funeral service will begin at 11 am with Rev. Russell Dunaway officiating. Interment will follow in Greenlick Cemetery, Bullskin Township. Please visit www.gjfuneral.com to share message of sympathy.